Two men and two universes collide. The deadly and tyrannical Emperor Tiberius, former captain of the I.S.S. Enterprise, has always been rankled by his failure to seize the tantalizing advances of the ancient First Generation. 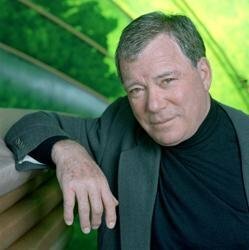 In the peaceful universe of the United Federation of Planets, Tiberius seeks a new ally -- the honorable, idealistic Starfleet Captain James T. Kirk. Kirk is many things Tiberius is not. But he is also a man deeply in love with his wife -- and Teilani is dying. To save her life, Kirk will compromise his ideals and enter into his most dangerous alliance yet. Kirk guides Tiberius to a long-abandoned First Federation base. There, he expects to find a source of power so great it will enable Tiberius to destroy Captain Jean-Luc Picard's U.S.S. Enterprise, and conquer the mirror universe -- as well as our own. 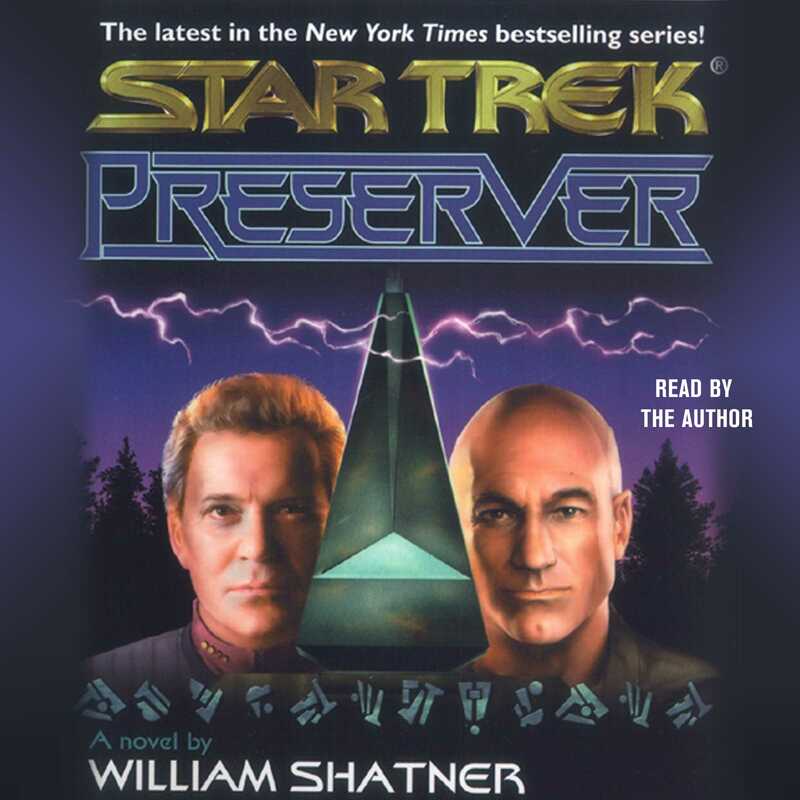 At the heart of their quest, something else is waiting: an object from a technologically advanced civilization revealed to Kirk by mysterious aliens who have influenced life within the galaxy over eons of time -- a message from the Preservers.